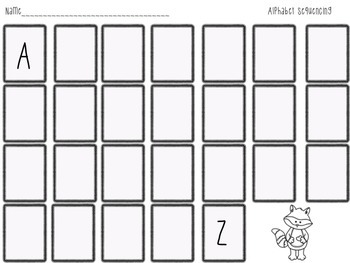 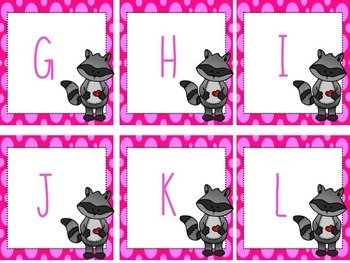 Have students sequence the cards in alphabetical order. 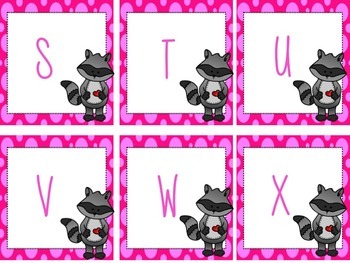 When finished have students write the letters in order on the recording sheet. 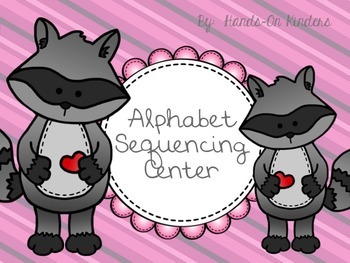 Great back to school Literacy Center.